Microsoft released the new build 16275 for Windows 10 Insider Preview. As expected, the new build brings no new features to the system, since Windows 10 Fall Creators Update is close to its official release. In fact, Insiders are struggling to find the difference between this build and the previous one. 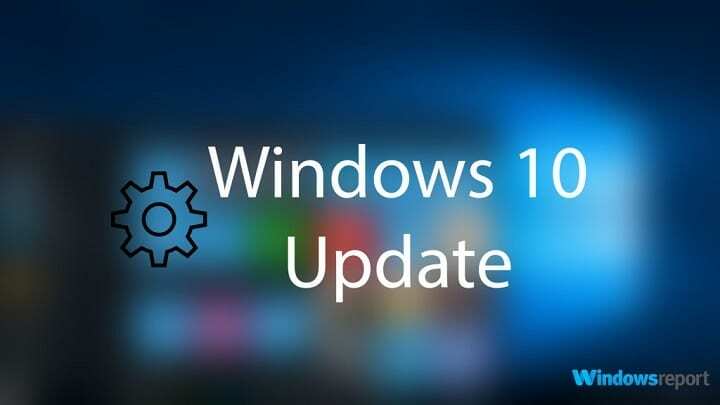 On the other hand, even though the two builds are almost same in terms of new features and system improvements, Insiders who installed 16275 encountered a few issues. Which is, as it seems, the main difference between the two builds. We’ve wandered around Microsoft forums, and found a few reports about problems that emerged in the latest Preview. So, keep reading to find out what to expect from the new build, in case you haven’t installed it yet. Unfortunately, nobody from the forums had a precise solution for any of these issues. We recommend you to check one of our Update Issues articles for a potential solution, but we can’t guarantee any of them will work. One of the forum moderators suggested running the App Troubleshooter, but that appears to be unusable. We recommend checking our article about Edge issues in Windows 10, but once again, can’t guarantee any of the will get the job done. “I am not sure what occurred with the installation of BUILD 16275! It downloaded and I installed as usual, thinking that all would go as it usually does. Upon signing in after the completion of installation, I found all of my APPS from the previous build in place. HOWEVER, every folder of personal data, documents, pics, movies, and music ARE GONE! My Microsoft Edge settings are gone as well. While I understand the risks being in the fast ring, I certainly did NOT expect this. I will have to rewrite some of the lost documents and find some of the movies and music that was lost. The pics are not recoverable. I have not tried rolling back to the previous build yet, as I am not sure that this will restore the missing files. Some other Insiders on the forum say that files are not actually deleted, but just moved to anther location. Which proved to be the case exactly. So, if you’ve encountered the same problem, just look at this location, and you should find your lost file. That’s about it. As you can see, this build isn’t as troublesome as some previous releases, but it was expected, since this one is quite small. Have you encountered an error we didn’t mention above? Let us know in the comments below.